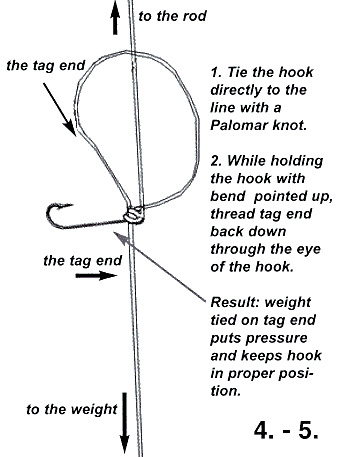 “Every angler has a special “go-to” technique for bass, a particular method with which he or she is most comfortable and confident, a method that will always put a few bass in the boat, even when conditions are difficult. 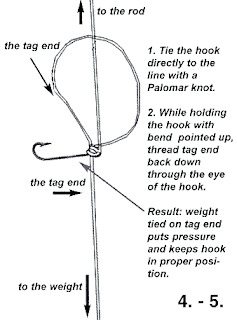 We’ve used this technique successfully on porgy and black sea bass as well. • NOAA Issued A Correct Wind Forecast – For Once! • Cold Weather…and Still Fishing? • Lobsters Returning to Long Island Sound?